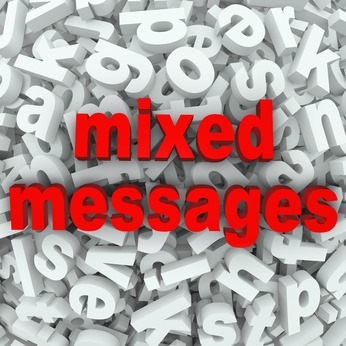 When you receive a good night text, good morning text, or anytime text and the person doesn’t use the correct text language – what does this mean? OMG! Have they too much time on their hands? Do they strive to be an individual? Do they not like change? Can they not understand the lingo? Their lingo is different to others – can they not follow norms? Why is this such a focus for you? Is it because you are too picky or not really interested in this person or have too much time on your hands!? There are so many abbreviations and different ones for the same thing; maybe they just have more important things to focus on; like you . Suggest to them a quirky one just for the two of you – how sweet <333333. Do you know all of these?